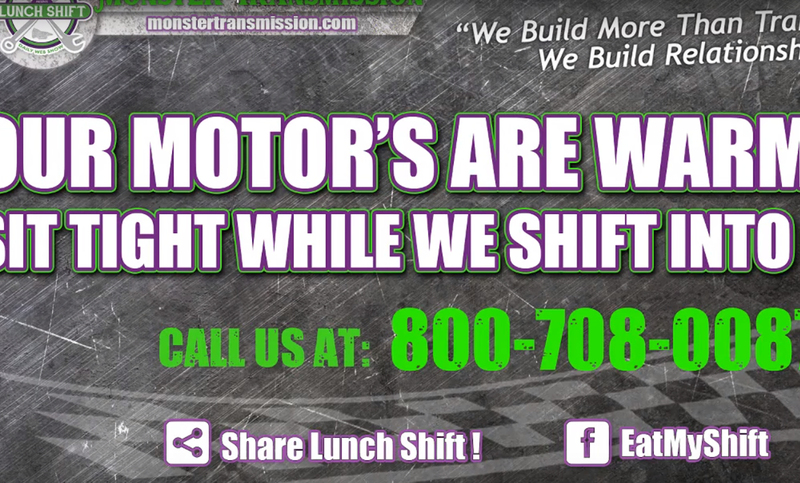 Lunch Shift is the Monster Transmission daily show that keeps our viewers entertained while the shop employees leave their stations (and shop cameras) for lunch. Monday through Friday, Scott, Katherine, David, Malcom, Bobby Fox and others “entertain” visitors to the Monster Transmission Facebook and YouTube channels with cooking, bad jokes and boring news. The show is well produced and Katherine is very pretty. Scott could use a shave, though. Bobby is a good singer. Posted On October 21, 2016 October 21, 2016 in Lunch Shift with 0 Comments.